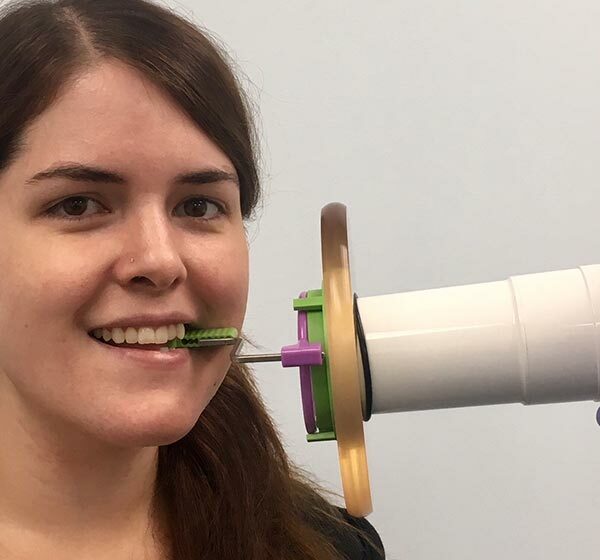 With FLOW Dental’s Bullseye, clinicians can take the guesswork out of handheld x-ray positioning. 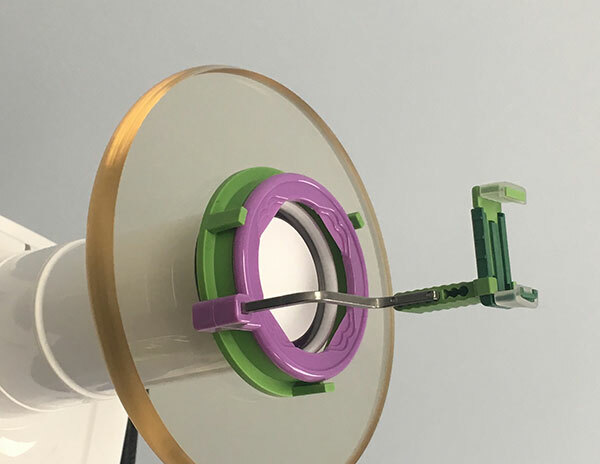 Bullseye mounts onto the acrylic ring around a handheld x-ray, such as the Nomad or Xray2Go, in seconds and is also reusable. Once mounted, simply slide the aiming ring on the positioner along the alignment bar until it nests within the Bullseye. With the Bullseye ring, x-rays will always be in perfect parallel or bitewing alignment, which eliminates cone cutting or costly retakes.